At Mountain Valley Motorsports, in Cody, WY. 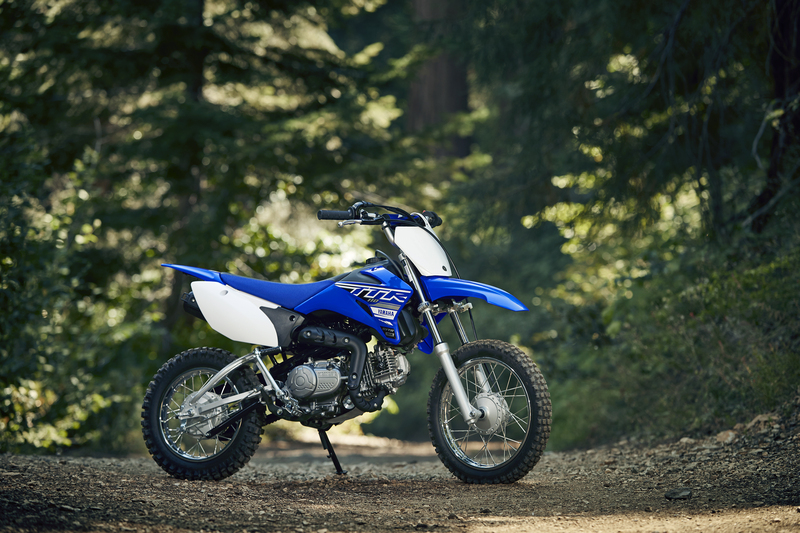 When it comes to the Yamaha TTR 110, you’ll love the innovative features this trail bike has to offer. For instance, the electric starter provides you with convenient, effortless starting, the low seat height makes it accessible to a variety of riders, and the four-speed auto-clutch transmission is great for almost any type of terrain. 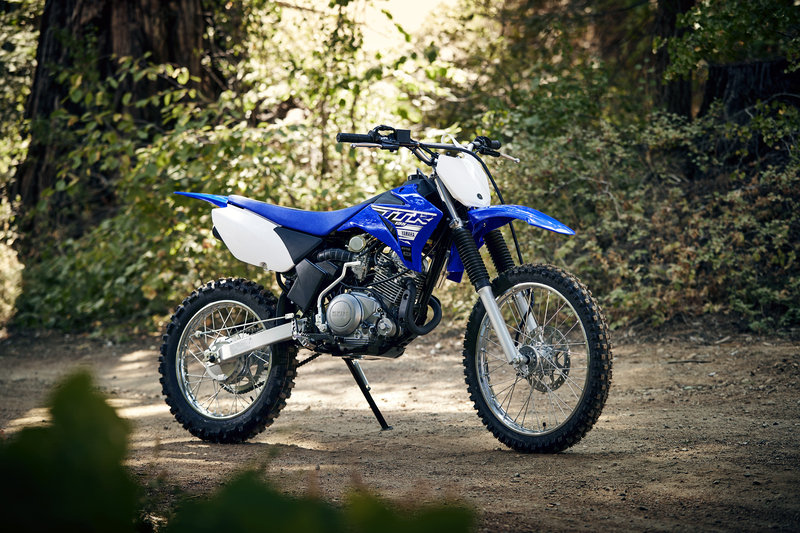 If it’s a versatile trail bike you’re after, be sure to check out the Yamaha TTR 125. This incredible four-stroke-powered model boasts full-featured performance with its push-button electric start, aluminum swingarm, a robust yet compact frame for agile handling, and a fully adjustable suspension that’s calibrated for larger and more aggressive riders. 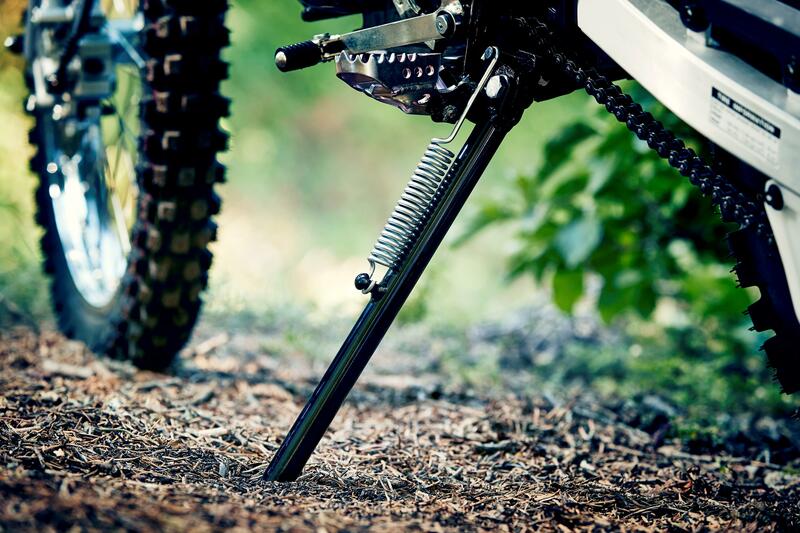 For an ultra-lightweight trail bike that doesn’t require much maintenance but still provides you with superior performance, go with the TTR 230. The power is out of this world thanks to the 223cc air-cooled four-stroke engine. This is a great option for both beginners and intermediate riders. The racing-derived ergonomics provide excellent rider mobility. 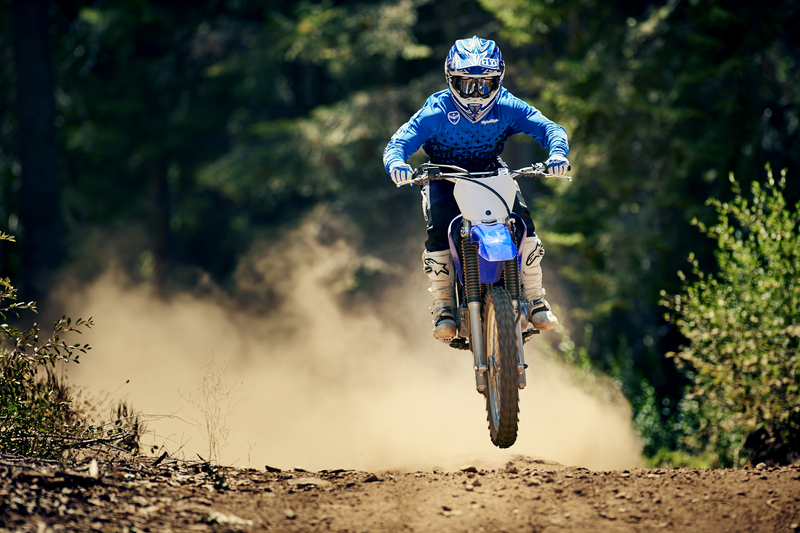 Are you ready to change the way you experience dirt bike riding with a Yamaha TTR model? Visit us at Mountain Valley Motorsports today! We’re conveniently located in Cody, WY outside Powell near Yellowstone National Park.